Those people who are following me on Twitter know that I've been obsessed to find pictures of the cousins of the Hereditary Grand Duke and other relatives to pick out my future husband just because it's nice to see them every once in a while. Let's face it, we only get to see them at weddings, when they decide to attend fancy parties or one (or two) of them just graduated from a world famous military school. And even though some of their clothing choices leave quite a bit to be desired, it's just great to see the extended family. The lady on the left and the gentleman on the right are probably all too familiar to those of you who regularly follow royal events. If not, those are Princess Astrid of Belgium and her husband Prince Lorenz, Archduke of Austria-Este. In the middle you can spot an unfamiliar face at royal weddings: their son Prince Amedeo. Nice to see that even the young generation of Belgian and Luxembourgish royals are still close. 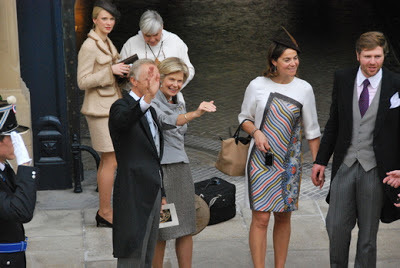 Thankfully the international press did not ignore the lovely lady waving and her husband next to her - Princess Marie-Astrid of Luxembourg and her husband Archduke Carl-Christian - like they ignored their kids. So there are lots of photos of the couple that has been married for more than 30 years now, quite a contrast to the young blonde you can spot in the background, their daughter Archduchess Gabriella. 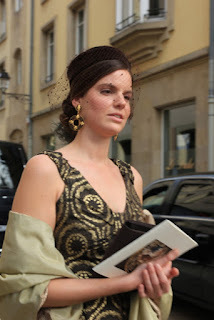 Naturally, Gabriella's older sister Archduchess Marie-Christine and her husband Count Rodolphe de Limburg-Stirum were also among the guests. And yes, you're not the only ones to think that she looks as if she actually attended the after-wedding-party and not the religious ceremony. In the background you can also see a blurry Prince Josef of Liechtenstein, a cousin of Marie-Christine. 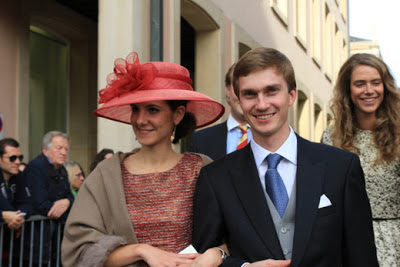 The next ones to marry: Archduke Christoph, brother of Marie-Christine and Gabriella, and his beautiful fiancée Adelaide Drape-Frisch, who once again looked très chic today. The two will tie the knot in December. Can't wait for the next wedding to come around. In the background you can also see Princess Maria-Anunciata, sister to aforementioned Josef. 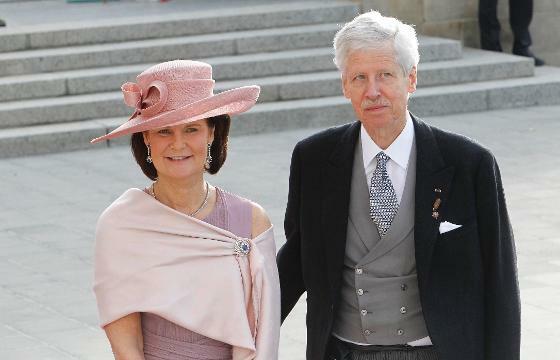 From the soon-to-be-weds to the recently weds: Archduke Imre and Archduchess Kathleen in burgundy. Next to her one of Guillaume's maternal cousins, Natalia Esteve. 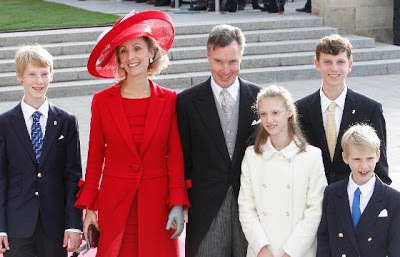 Completing the sibling act from Liechtenstein is Princess Marie-Astrid the middle child and thus younger sister to Anunciata and older sister to Josef. Time to move on to another branch of the family, the children of Prince Jean. 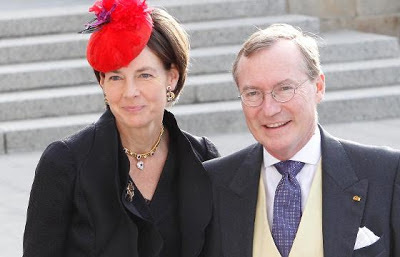 Above, Prince Carl, the youngest, and Princess Marie-Gabrielle, the oldest. 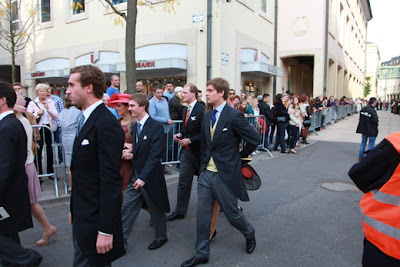 Their brother Prince Constantin is the frontrunner in this picture. Behind another look at Christoph, Adelaide and Josef. The youngest of the bunch are (from left to right) Prince Léopold, Princess Charlotte, Prince Paul-Louis and Prince Jean, together with their parents Prince Guillaume and Princess Sibilla. The parents of Marie-Christine, Imre, Christoph, Alexander and Gabriella: Princess Marie-Astrid and Archduke Carl-Christian of Austria. The father of Marie-Gabrielle, Constantin, Wenceslas and Carl, Prince Jean, and his second wife Countess Diane of Nassau. His first wife and mother of his children Hélène Vestur was also present. 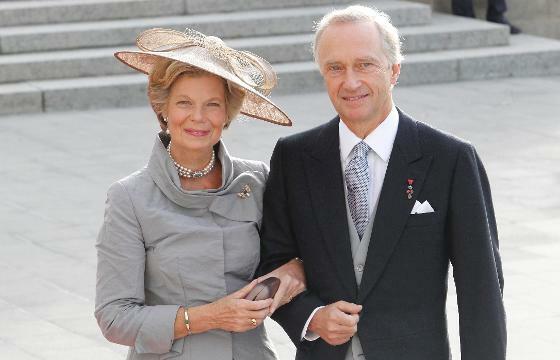 Last but certainly not least, Princess Margaretha and Prince Nikolaus of Liechtenstein, parents of Maria-Anunciata, Marie-Astrid and Josef. Adding all of them up, you realise them I'm missing some: one the one hand Prince Wenceslas and Archduke Alexander who looked very dapper in their Irish Guards uniforms, and Maike and Luis Mestre, the children of Grand Duchess Maria Teresa's brother Luis. I can happily confirm that there were all in attendance, I just haven't found good pictures of them yet. I believe that the couple next to Marie-Astrid and her husband in the first photo are Countess Christine (nee Lannoy) and Bruno of Limburg-Stirum; she is a cousin of Stephanie. 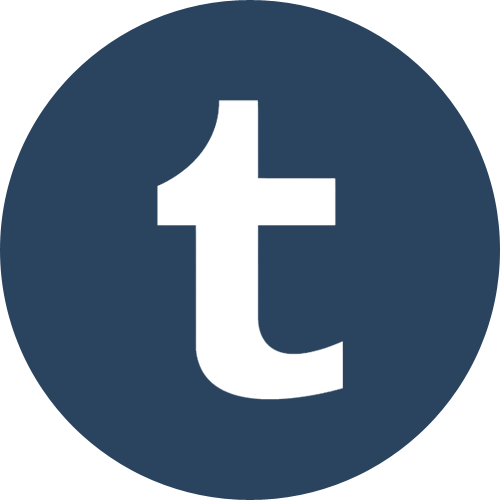 I love your blog!!!!! 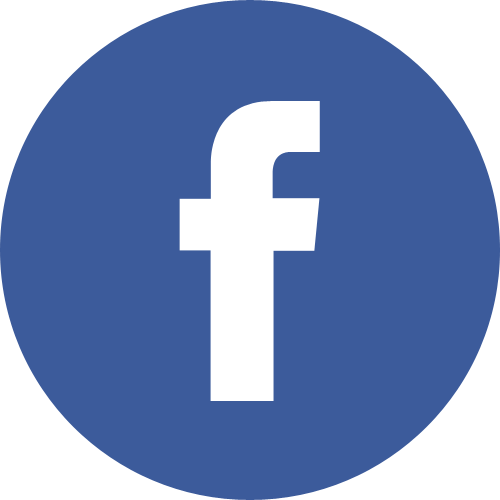 I would like to know if you have any pictures of the Grand Duchess' family. They were in the list but nobody has shown a picture of them. Thank you very much. Thank you! Here are some: MT's brother Luis and his wife Nicole as well as their children Luis and Maike. Any Bourbon or Orléans attending ? 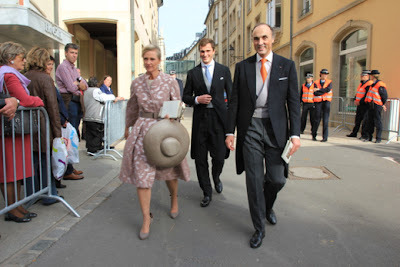 The Duke and Duchess of Vendome were there. I also saw Antonio de Orleans a Braganca and his wife Christine de Ligne, though I did not see any of their children. I always looking forward to visit this kind of place. I really love the design & colors of your website. This is really good read for us. Thanks for share, doign a good job. help! 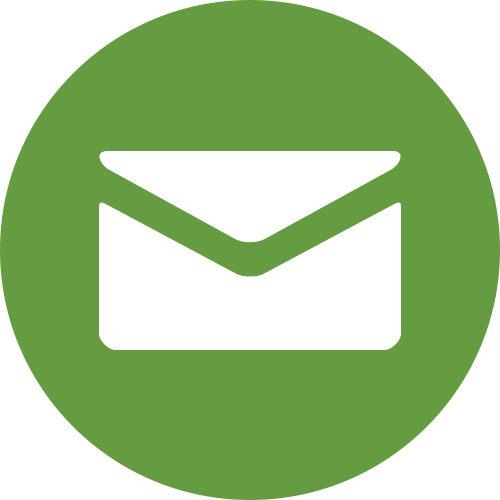 so i'm living in Switzerland right now, and want to visit Liechtenstein--what would be the best way to meet the princes? i really want to see josef emmanuel! 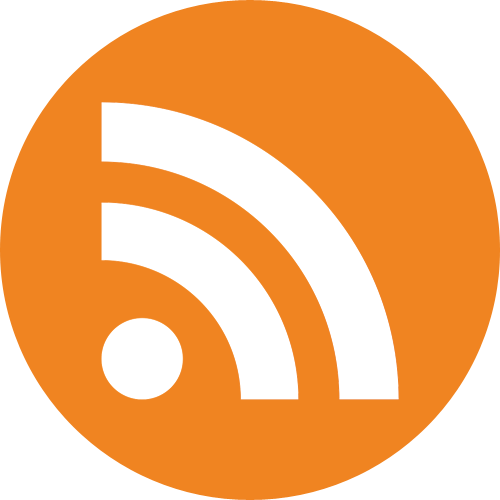 After study a couple of of that the web pages on your own internet site now, and I actually appreciate your way of blogging. I bookmarked it to my bookmark internet site list and will be checking back soon. 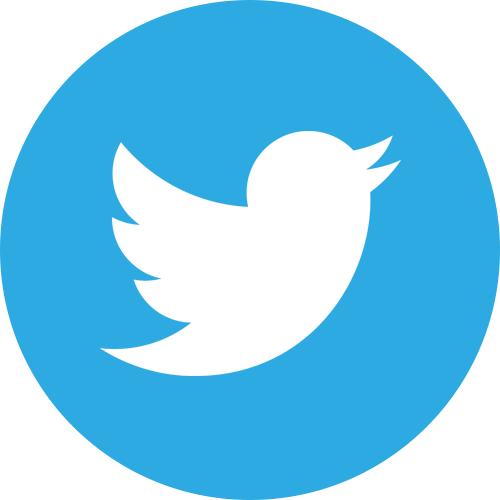 Pls consider my website likewise and told me when you agree.